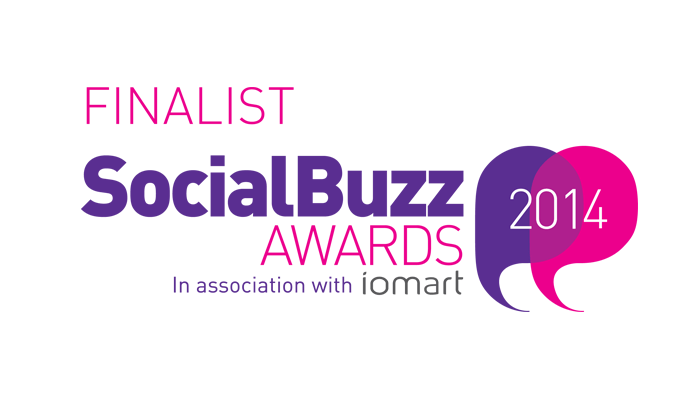 Fantastic news that we have been nominated as finalists in the 2014 Social Buzz Awards for our Don't Sit On It campaign. The Social Buzz Awards brings together individuals and companies at the forefront of social media and provides the perfect opportunity for those nominated to prove they are the best in their industry. We have been nominated in the, "Best use of social media advertising category," alongside some very tough competition. We have been nominated for the, "Don't Sit On It," campaign that is designed to raise awareness amongst those who suffer in silence from haemorrhoids. 75% of the population suffer from Haemorrhoids. Existing treatments on the market include painful rubber band operations and off the shelf creams, which are not very effective long term. We were approached to develop a campaign to raise awareness of a revolutionary new treatment that permanently removes the patients suffering. The subject matter is very taboo, sufferers are not likely to mention it to friends or family and often feel embarrassed to visit their GP. We discovered that the fear of what they would have to undergo at the GP was the biggest barrier to seeking treatment. Research showed us that the best way to cover a taboo subject is the use of humour. We developed the, “Don’t Sit On It,” campaign. The focus is to breakdown the stigma associated with suffering this painful condition, reach out to those suffering in silence, show them where they can seek an effective treatment and what options are available to them. We decided that for this campaign, video was the most powerful medium to communicate this message in a hard hitting yet humorous way. The advert ran as a YouTube InStream video, alongside this we ran the same creative as a Facebook in feed video.